Dear Readers, thank you all for your tremendous support and feedback. We wish you all and your family members a colorful and prosperous ONAM. We are really encouraged by your suggestions and we once again assure you that, we will be providing you the latest and updated news and tariff in Kerala. Currently, we are publishing news related to Latest BSNL Kerala Circle Offers. We will be updating our portal so as to include the latest telecom news and tariff of all operators in Kerala Telecom Circle in the near future. BSNL Kerala Circle has already announced a bunch of exciting offers for the upcoming festival seasons. 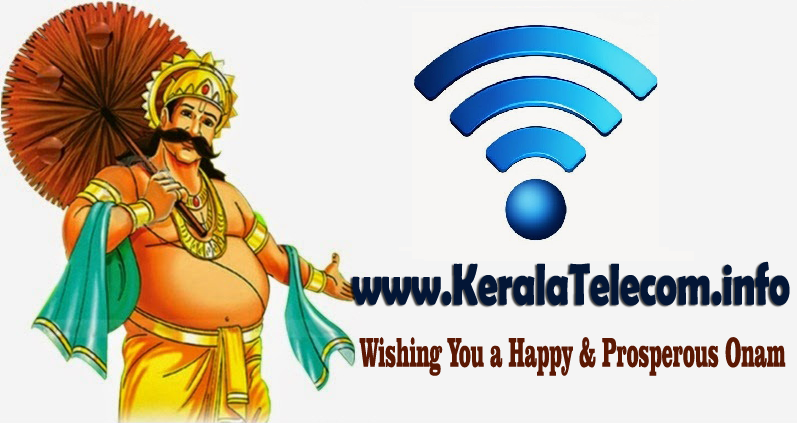 Now, let's see what BSNL Kerala Circle is offering you on this auspicious occasion of ONAM. Free SIM Card Offer on the Occasion of "ONAM"